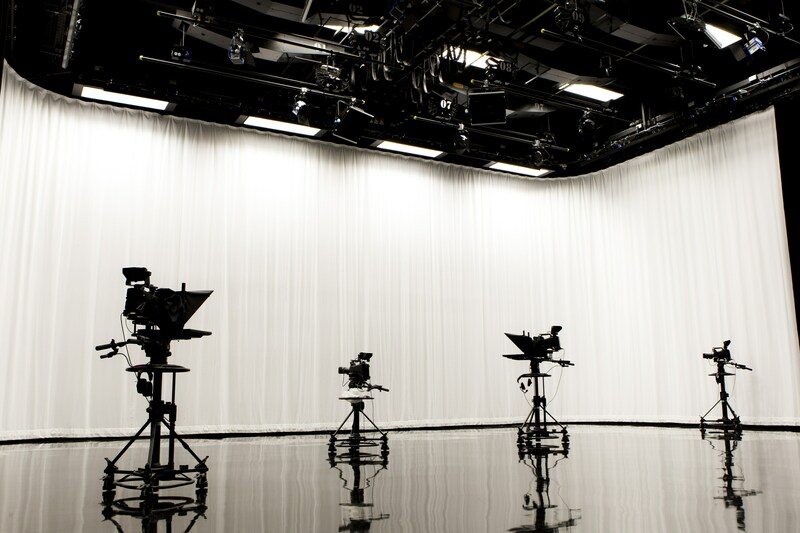 Our goal is to provide a stable and trustworthy business, in the United States, to help foreign broadcasting companies obtain parts and services in the most efficient manner possible. With the ability to offer some of the most competitive prices in the market, your company can count on us to ensure that all purchases made will receive the utmost attention to detail throughout the entire process; from quoting to buying, shipping to final delivery. A BEC possui estrutura e soluções completas para clientes que desejam importar ou exportar, integrando toda documentação necessária, serviços de transporte nacional e internacional, desembaraço aduaneiro, além de localização de produtos e fornecedores.